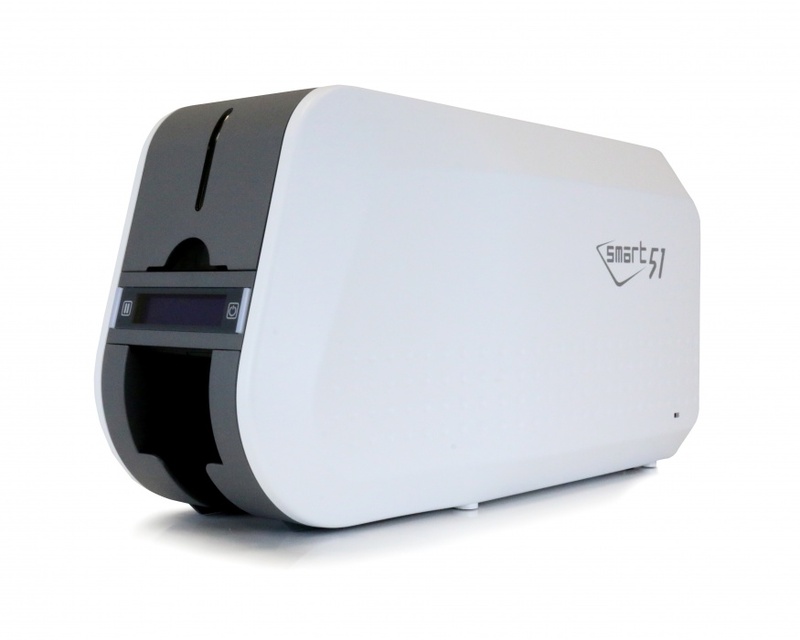 IDP's new SMART-51 is the next generation of its mid-range ID Card Printer platform. 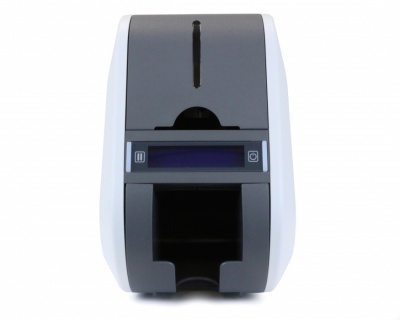 The SMART-51 inherits the most successful and proven elements of the SMART-50 series –IDP’s longest running ID Card Printer. 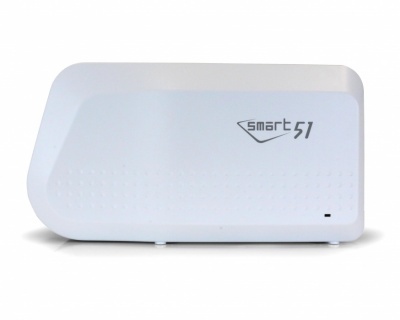 Enhancements to the SMART-51 include careful selection of highly reliable parts, the application of a new state-of-the art CPU, a user friendly design similar to the SMART-70, and application specific features for unique projects. 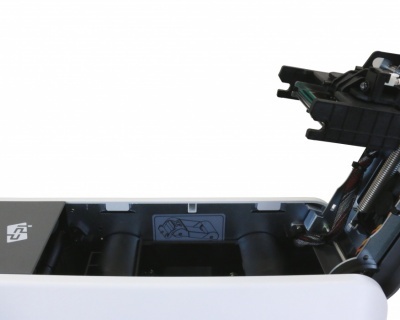 The new SMART-51 offers an upgrade path from single side printing (51S), to dual side printing (51D), and to dual side printing with lamination (51L). The SMART-51L also uses IDP’s patented Direct Lamination which is the industry’s first adoption of direct lamination technology to drastically reduce heat-up time, save energy, and optimise the application of laminate to the card. The core spirit of a card printer is its print quality, print speed and stability. IDP’s new SMART-51 card printer increases print speeds up to by 10%, enhances print quality by optimising precise ribbon movement, and provides faster processing speed by utilising a new powerful CPU.